Off the rough coast of North Carolina's Outer Banks, Ella Simon tracks down one man-the infamous pirate Blackbeard. 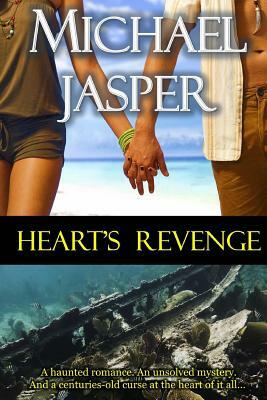 She must identify a shipwreck off the coast of the island, but she and her divemaster Mitch Thompson discover much more than that. They just have to stay alive long enough to solve the mystery of a young girl's killer before the ghosts of dead pirates take them down to the bottom of the ocean, forever. "Fans of an interesting ghost story enhanced by romance will want to read this tale of long dead pirates riding the high seas." - Midwest Book Review.